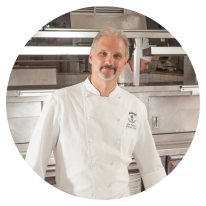 We represent a vast product marketplace, enabling restaurateurs the ability to select anything and everything for your food service operation. Contact us today to learn more and get started. To preview a list of Foresight clients and products, please register or login. Simply click the button below to get started or contact for more information at 480-499-2799. 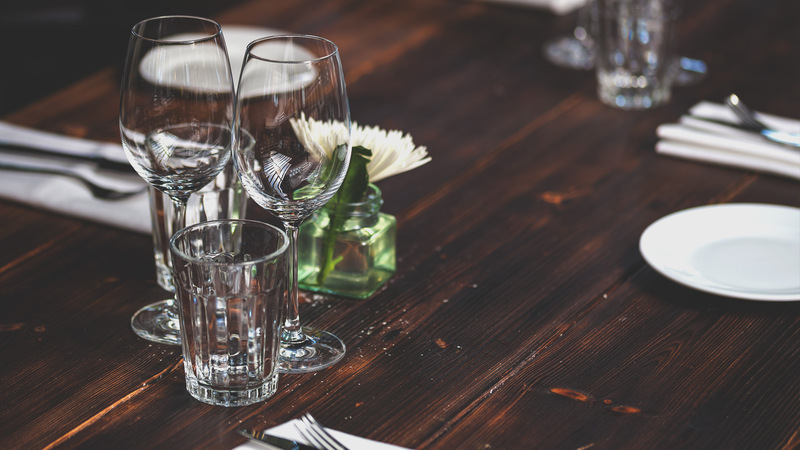 Our turn-key product packages and stand-alone product suite enables you to start a restaurant or add replacement products on demand. 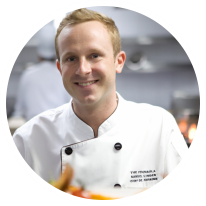 OWNER & EXECUTIVE CHEF KEVIN K.
Foresight Sales provided me with personal service, amazing prices, quality products and five star support. I will never need another restaurant equipment or supplier again. 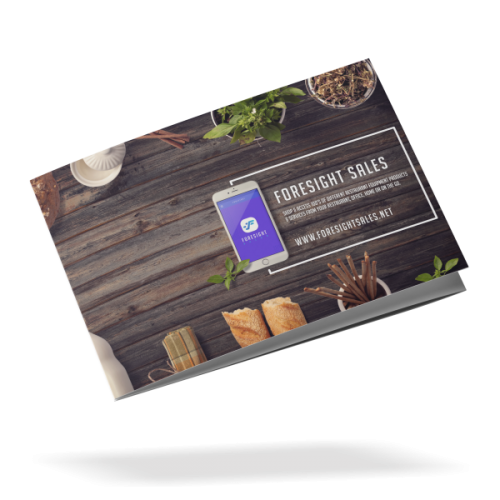 I highly recommend Foresight Sales for all of your restaurant needs. Their hands-on support enables you to make a comfortable decision based on your individual needs. 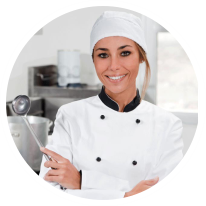 I needed a turn-key solution and equipment provider to facilitate and manage all of my restaurants needs. The staff at Foresight Sales was able to accomplish everything I needed, exceeded my expectations, saved me thousands of dollars and time.